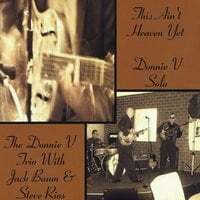 Donnie V | Donnie V Christian Blues | Prayer Request or Comments : Please Be Praying!! We have a New Web Page, Kings Highway! It is updates from the road of all Our Father is doing!! Please be praying for all the mommies, babies and new family! !